The winning Member at the Early Summer meeting. 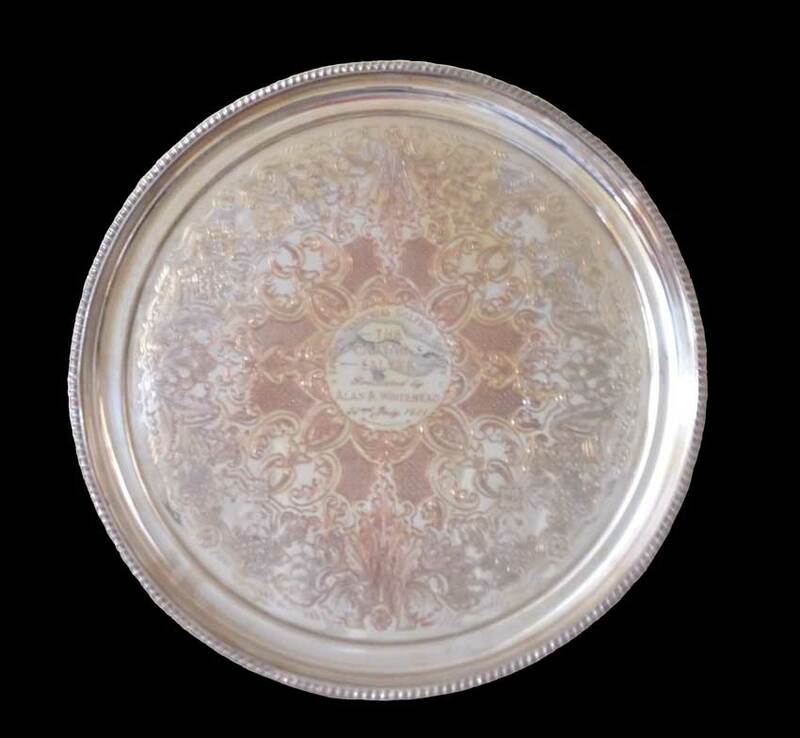 During World War 2 this cup was not played for, therefore the years 1940 to 1945 inclusive, have not been listed. The winning Member at the Presidents Trophy meeting. The winning Member at the Captains Day Meeting or Outing. The member with the best nett score at any meeting. The member with the best scratch aggregate from the first two meetings. The member with the best aggregate singles score at any 3 meetings. A winner in any one year of the Watkins Trophy is not eligible to win the Guildford Trophy as well. The member with the best aggregate from the Presidents Meeting and Captain's Day. Paid for by the members subscriptions as a memorial to Derek Watkins, a past society treasurer. The member with the best aggregate score from the first four meetings of the year. 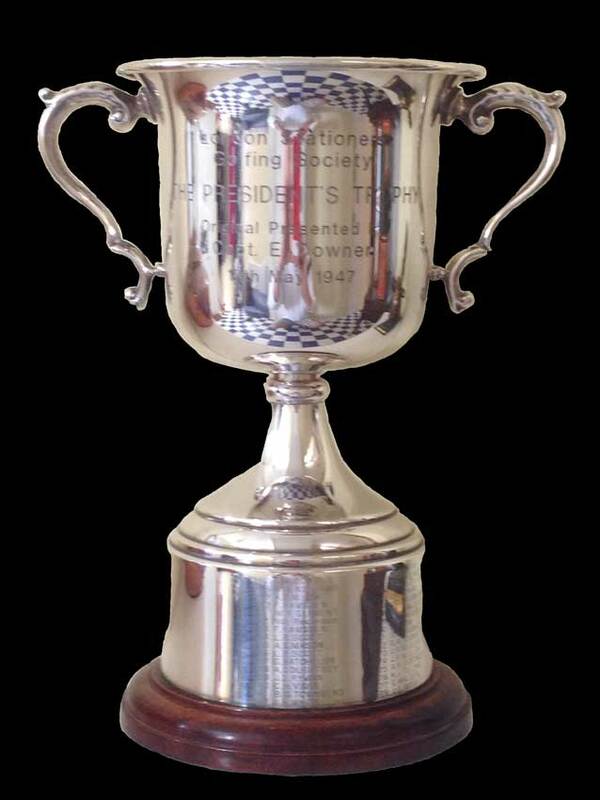 A winner in any one year of the Guildford Trophy is not eligible to win the Watkins Trophy as well. David Littlechild during his year as captain (2004). The member with the best aggregate score of the Spring & Autumn (normally Captain's Outing) meetings of the year. The winning pairs at the Winter meeting. A record of our members achieving a 'Hole-in-One' at any of our meetings. The winning Member at the Spring meeting.